Beautiful view from 53rd floor of Landmark Tower. Staff was very helpful. Great location with many shops and restaurants, as well as right by the bay. Also convenient to train and subway station. Great place, will stay there again! Efficient staff, Clean facilities and good breakfast. Quiet place, single room sufficient but no view. 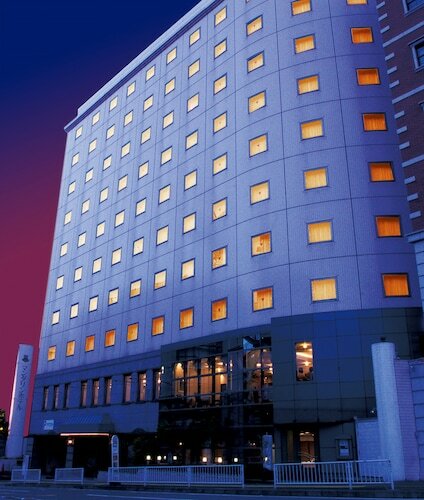 Great location as it’s near to Yokohama station, nice Spa facilities, comfy beds with lots of room and good mood lighting in the sleeping area. Staff are also polite and helpful and stored my luggage Before and after check out. Good enough for business use. Really enjoyed Yokohama, definitely will stay here again. 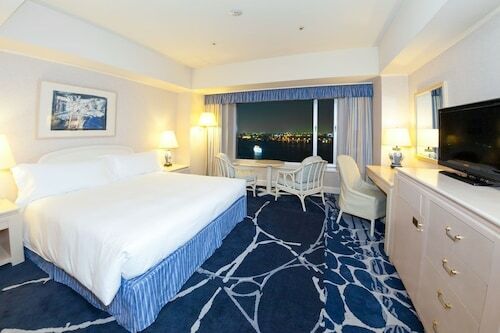 Very close to downtown and the Chinatown area of Yokohama, near Hinodecho train station. 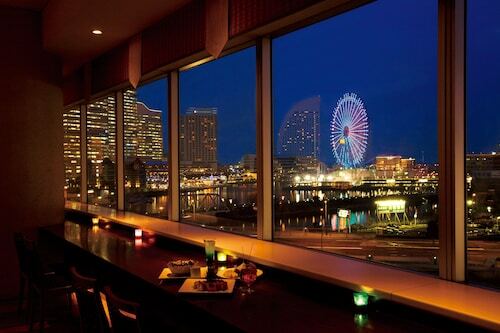 Very nice hotel, in a very good area of Yokohama with lots of shops & dinning. 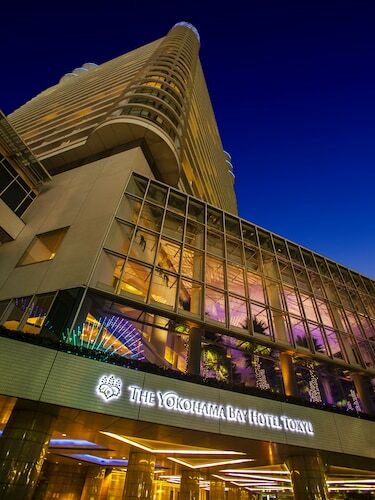 Yokohama Bay Hotel Tokyu (YBHT) is a great hotel. 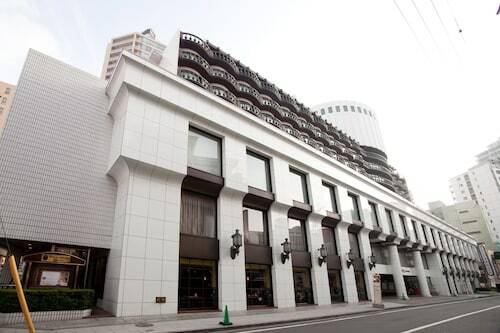 We had a fantastic stay at the Rose Hotel Yokohama - located in Yokohama's Chinatown. Went to a nice restaurant in Yokohama and was pleasantly surprised by the bill.